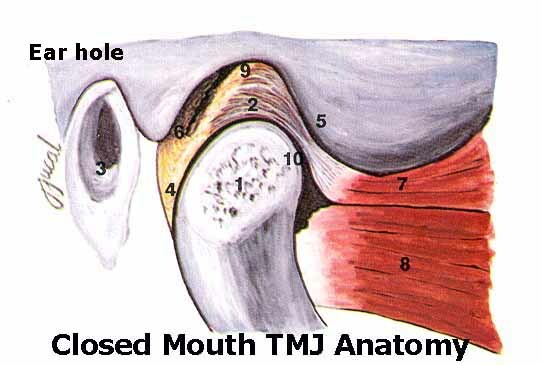 The temporomandibular joint, or often called as TMJ, is the joint of the jaw. We have two temporomandibular joints that work in unison, one on the either side of the jaw. It got its name because of the temporal bone and the mandible that forms the joint. It is the most used joint in our body. 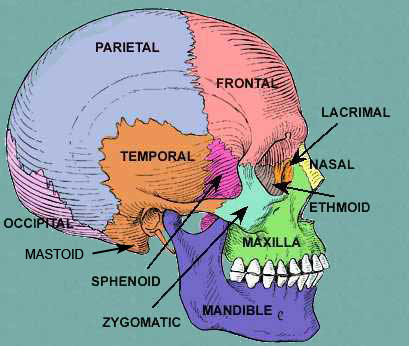 It has 6 main components and they are the mandibular condyles, the capsule, the articular surface to the temporal bone, the articular disc, lateral pterygoid and the ligaments.